Caitlin Morgan through our blog and newsletter is committed to keeping our agency partners and insureds abreast of trends, emerging trends and developments as they relate to the segments we serve. We invite you to connect and engage with us. Among the many issues nursing home facilities face, epilepsy and seizures in patients are of particular concern. These dangerous medical conditions can be a warning sign of even more serious conditions, or can lead to injury or death. Unfortunately, these conditions are hard to diagnose or to treat, and the prevalence of these potentially life-threatening conditions continues to rise in long-term care facilities across the country. Rigorous risk management practices must be adopted by care facilities, and these include some form of nursing home insurance. By adopting such practices, facilities can protect their assets, their staff, and their patients from the losses associated with injuries or property damage resulting from these difficult-to-treat neurological conditions. Men were more likely to exhibit epilepsy and seizures than women – 1.5 times higher in the study. Patients aged 65-74 had four times the rate of epilepsy and seizures than in patients aged 85 or older. Black nursing home residents were diagnosed with epilepsy at higher rates than in other races. Seniors diagnosed with epilepsy/seizures had higher rates of related medical problems. Patients who were diagnosed with certain conditions, including Alzheimer’s disease, Parkinson’s disease, strokes, and head injury, experience twice the prevalence of developing epilepsy compared to patients without those conditions. The symptoms associated with epilepsy vary, and may mimic other neurological conditions. Short attention spans, confusion, loss of memory, and uncoordinated movements may signal the onset of an epileptic seizure, but may be overlooked by nursing home staff. 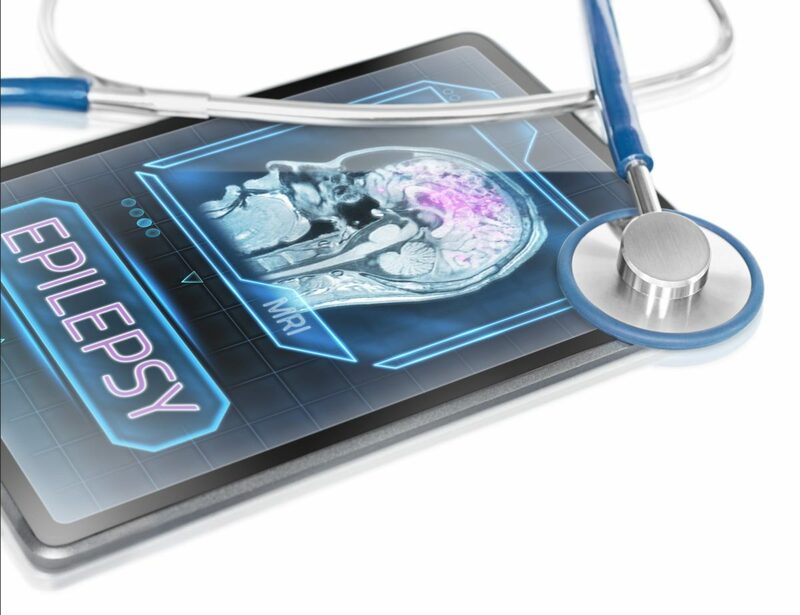 Epileptic patients require specialized training and care protocols – unfortunately, many long-term care facilities are underequipped to handle the unique needs of these patients. Failure to adequately diagnose epilepsy in nursing home patients may lead to serious or even severe health concerns. Slip and fall injuries are common, especially in patients who experience seizures related to epilepsy or similar neurological conditions. Broken bones, loss of mobility, and head injury are commonly associated with seizures. Nursing home staff may also discover that certain anti-seizure medications may contribute to an increased risk of fall injuries; in several studies, the adverse effects of these medications were higher than their potential benefits. Long-term care facilities have a duty to their patients to provide safe, compassionate care, and this includes providing specialized treatment for patients with epileptic seizures. As cases of epilepsy rise in the U.S., the associated risks also continue to grow. Injuries from seizures can result in significant liabilities, and may result in expensive lawsuits for failure to adequately diagnose or care for these patients. Advanced training of caregivers can help to reduce the occurrence of seizure-related injuries. This training can also help caregivers understand the early warning signs that may indicate an impending seizure. Of course, nursing home insurance is another important part of risk mitigation. With the appropriate insurance policies in place, care facilities may continue to address the needs of their patients without the financial burden or embarrassment of liability claims. Caitlin Morgan specializes in insuring assisted living facilities and nursing homes and can assist you in providing insurance and risk management services for this niche market. Give us a call to learn more about our programs at 317.575.4440. Get New Blogs in Your Inbox!